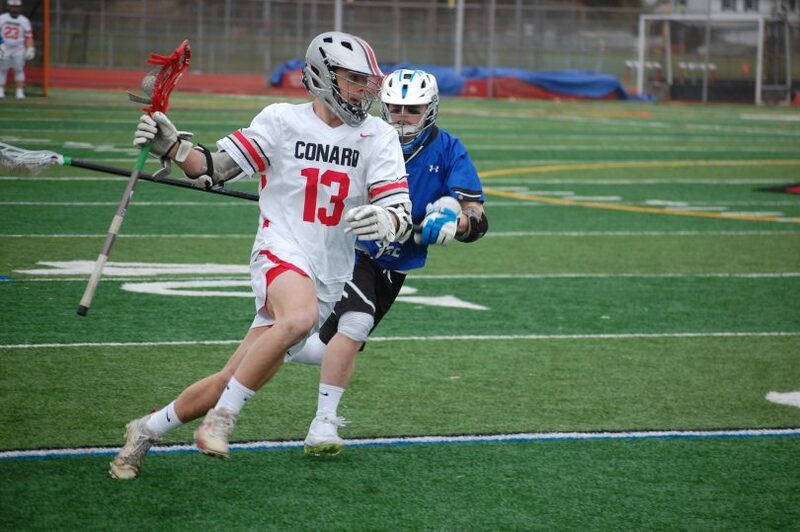 West Hartford’s Conard High School beat Fairfield Ludlowe this week for the first time in a decade. 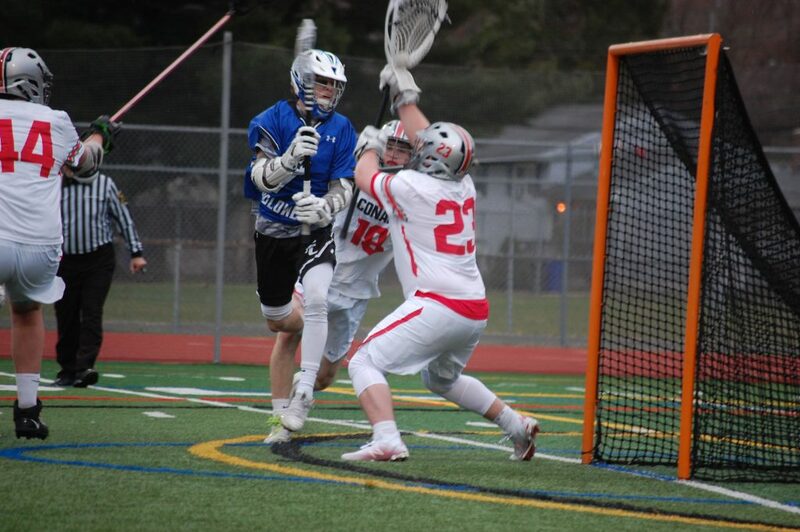 The Conard High boys lacrosse team won a thrilling overtime game Thursday, beating non-conference nemesis Fairfield Ludlowe 9-8 on Shea Henderson’s overtime goal at McKee Stadium. The Chieftains improved to 3-1. Henderson wasted little time scoring the game winner. 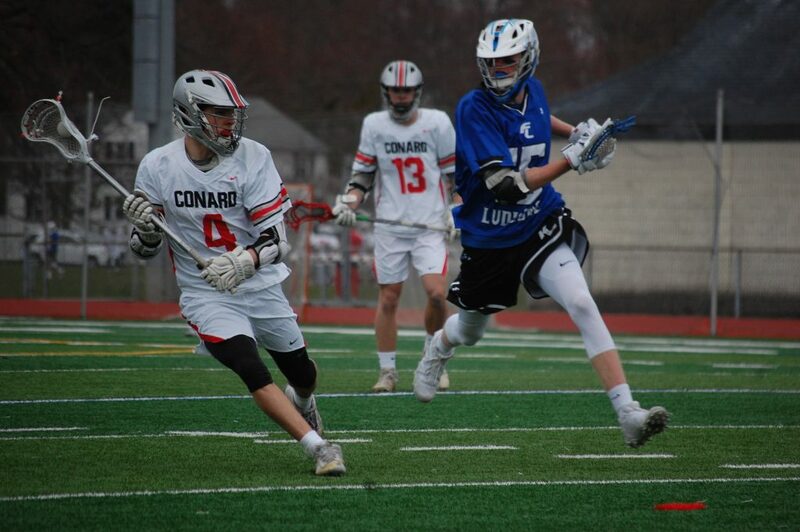 He controlled the draw at midfield, went straight to the Ludlowe cage and beat goalie Oscar Madzio just 7 seconds into the extra period to end it. It was the first time Conard beat Ludlowe (2-2) since 2009. Ludlowe had defeated the Chieftains the last nine years. 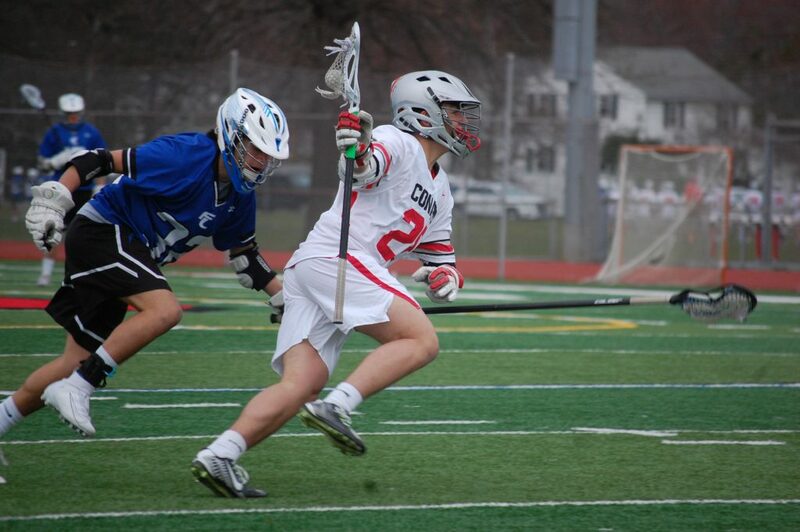 Henderson, Derek O’Connor and Jack Tousignant each scored two goals for Conard. Patrick Mahon, Shane Carr and Gabe Suarez scored single goals. 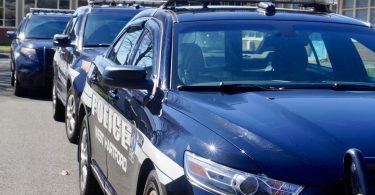 A story with more photos will appear in the April 19 edition of the West Hartford Press.